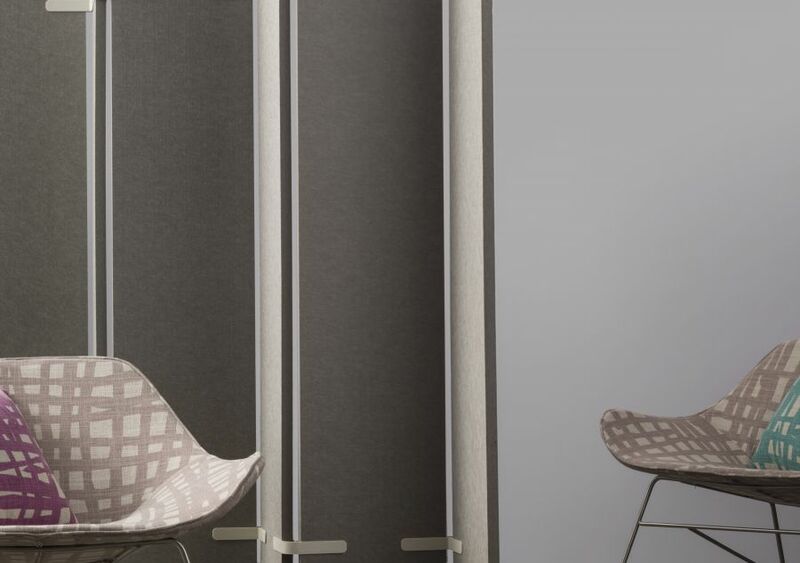 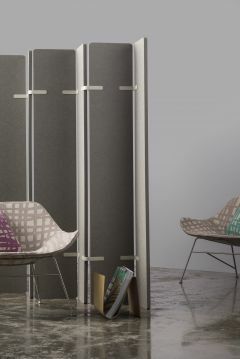 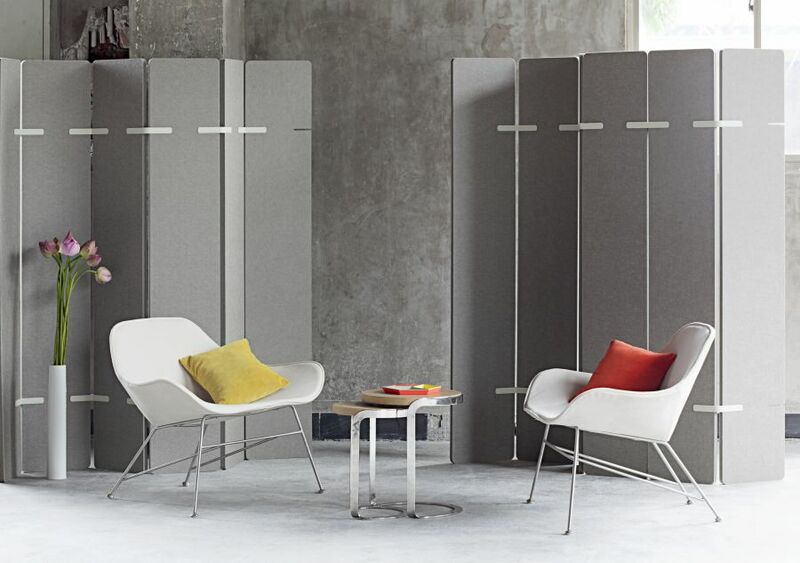 EchoPanel Paling offers sleek modular design, privacy control and sound absorption. 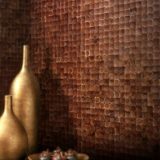 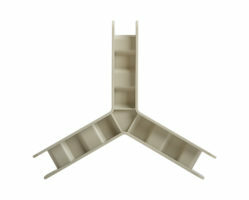 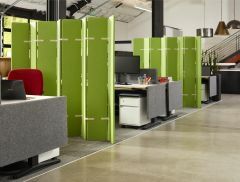 Easily form walls or surround a space with Paling screen dividers, made of 24mm EchoPanel and modular joiners. 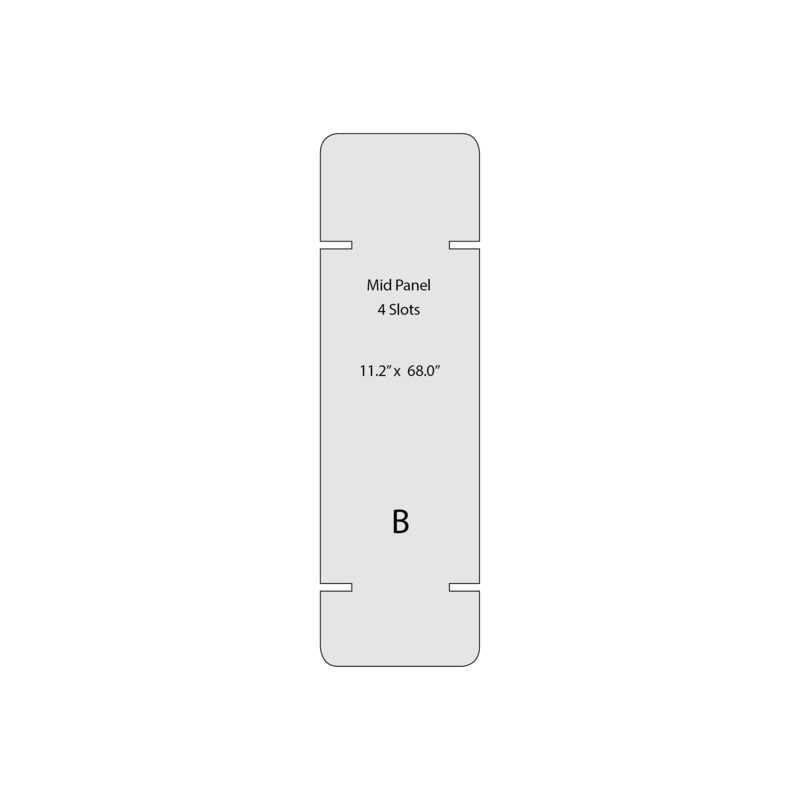 Select center and end elements (plus joiners!) 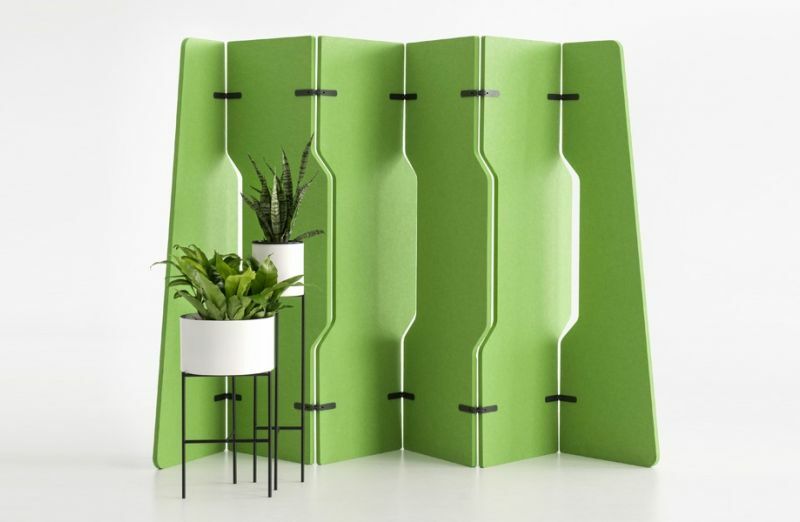 to make your perfect partition! 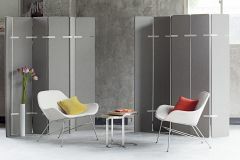 Office needs change every day, so you need furnishings that can change in a flash. 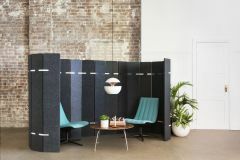 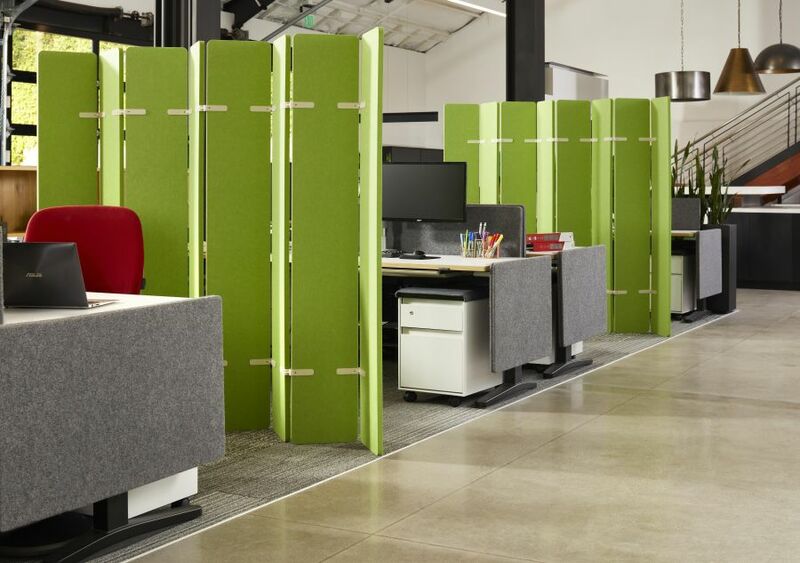 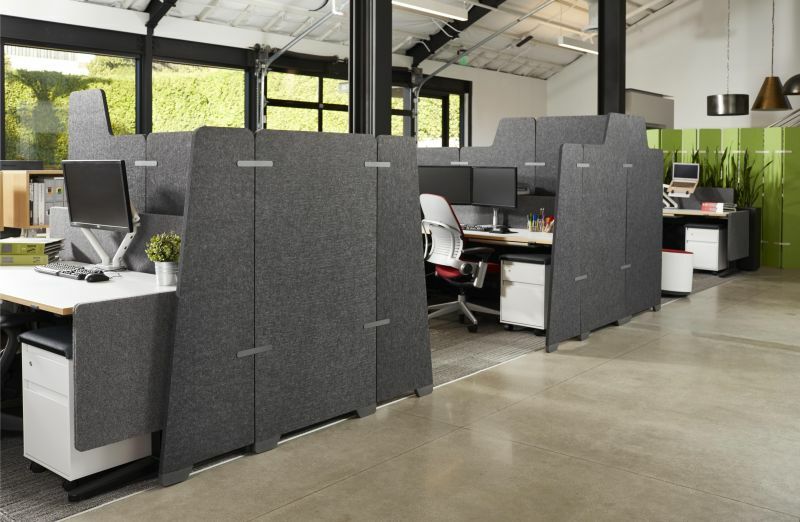 The EchoPanel Paling is a reconfigurable partition system with a “kit of parts” that can be assembled using our standard joiners to quickly create flexible collaborative workspaces, room dividers and single desk private spaces. 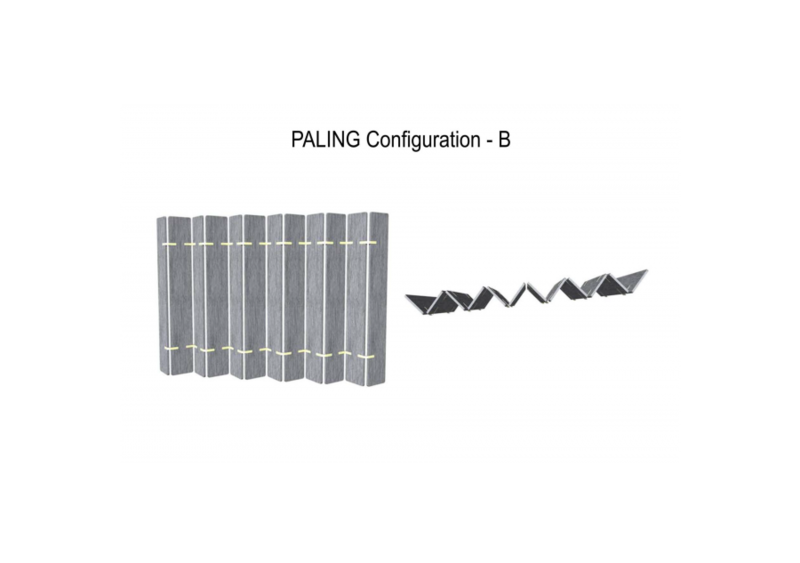 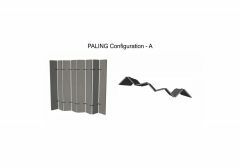 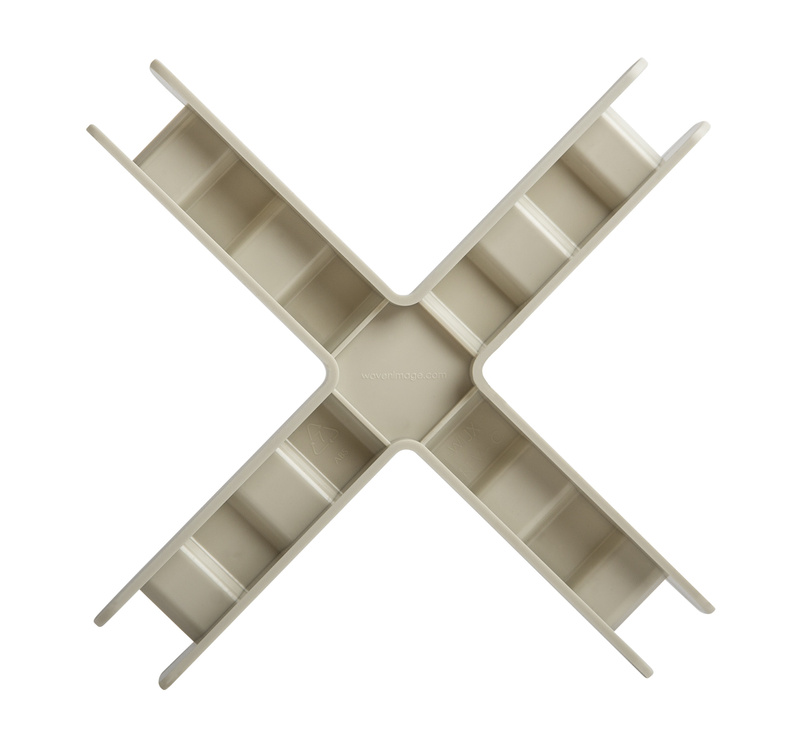 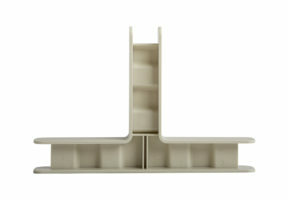 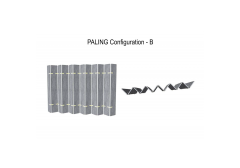 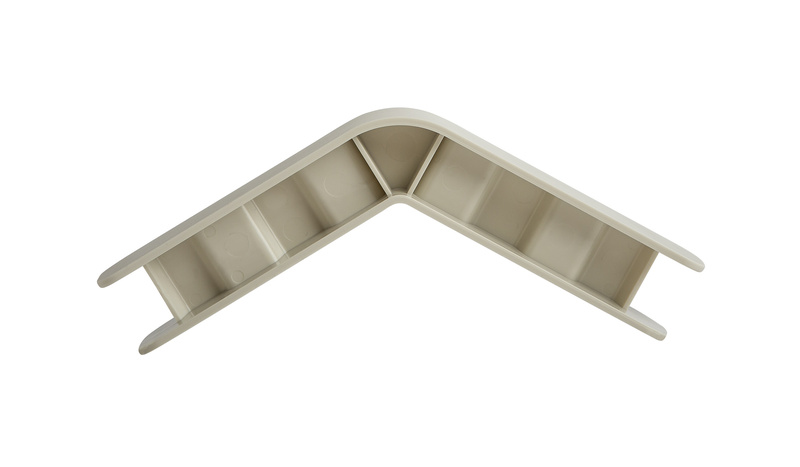 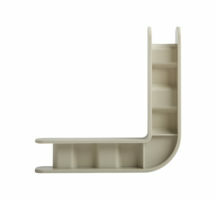 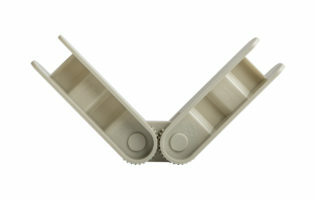 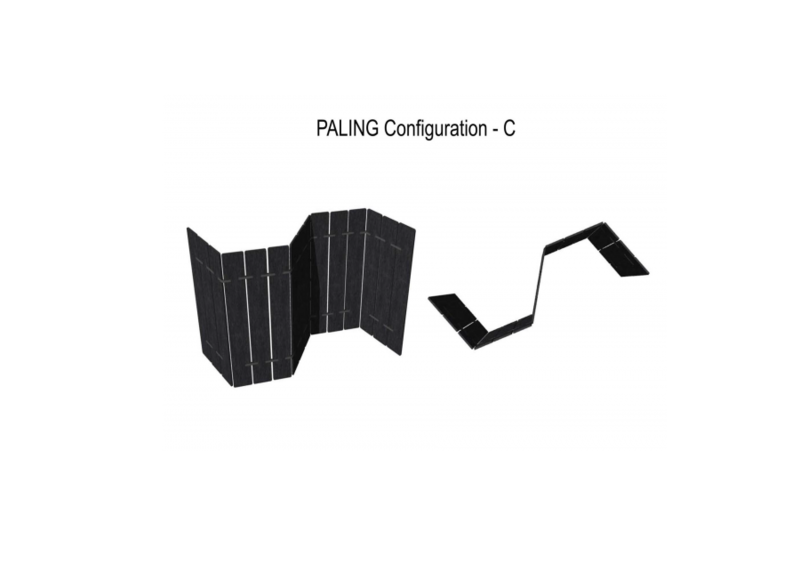 Paling panels pack flat for easy storage and break down and set up in minutes. 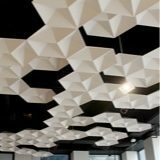 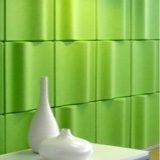 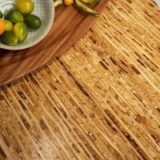 EchoPanel acoustic panels absorb sound, helping reduce distraction and inspire creativity, and are made from recycled plastic soda bottles for a great green story as well. EchoPanel Paling End 4 lbs. 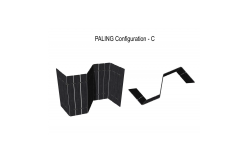 11.2" x 68.9" x 0.94"
EchoPanel Paling Mid 4 lbs. 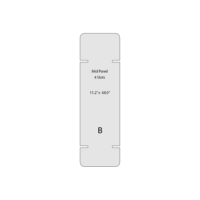 11.2" x 68.9" x 0.94"